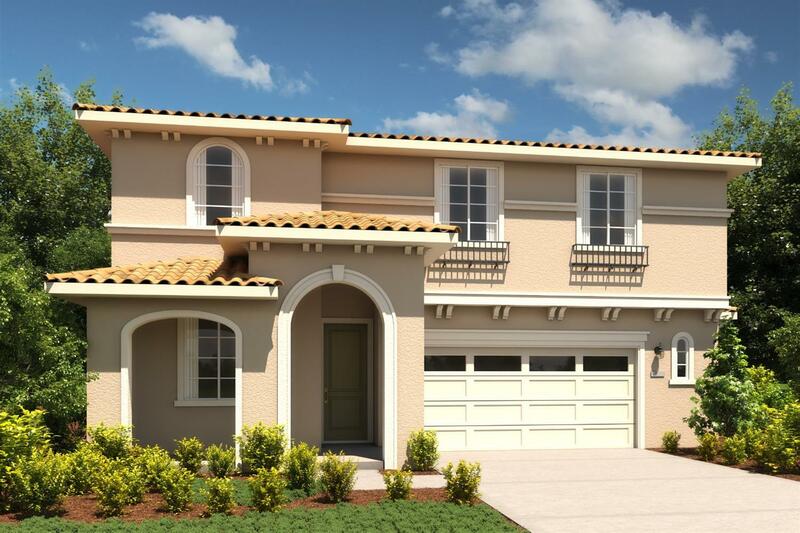 Stunning 5 bedroom 4 bath home features it's very own suite with it's own entry and driveway! This stunning home is situated on a large corner lot. This beautiful home features beautiful durable Luxury Vinyl Plank flooring throughout first floor, Bedroom and full bath downstairs, bright kitchen with stainless steel appliances in main home and suite attached to home features separate entry, driveway kitchenette, bedroom and full bath.